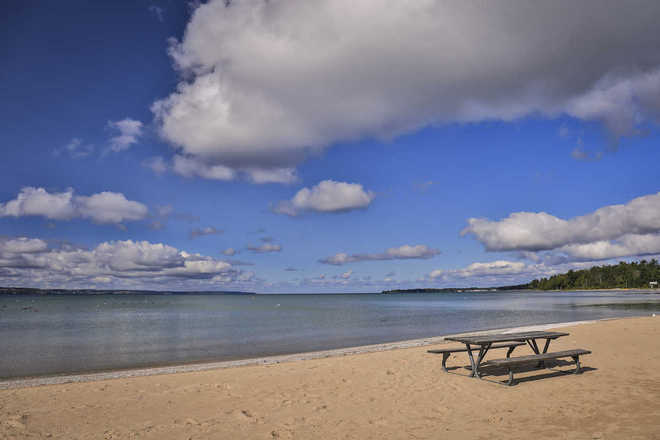 Harbor Cove, located along Little Traverse Bay on Lake Michigan just three miles east of Harbor Springs, is a unique 175 acre development featuring luxury townhouses and single-family condominiums. 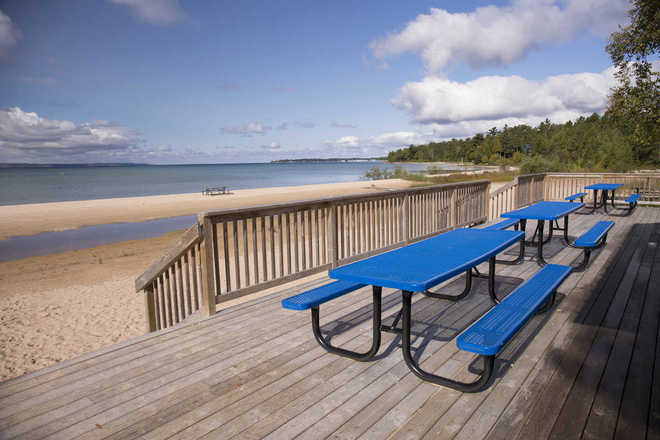 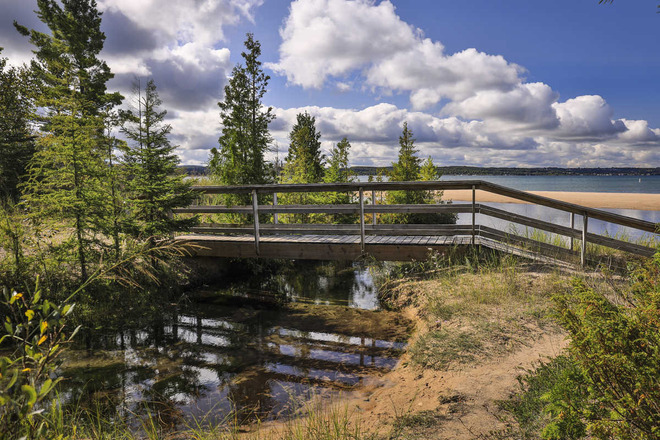 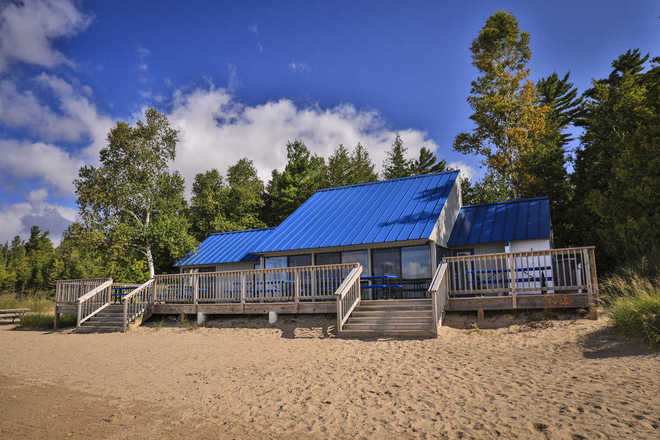 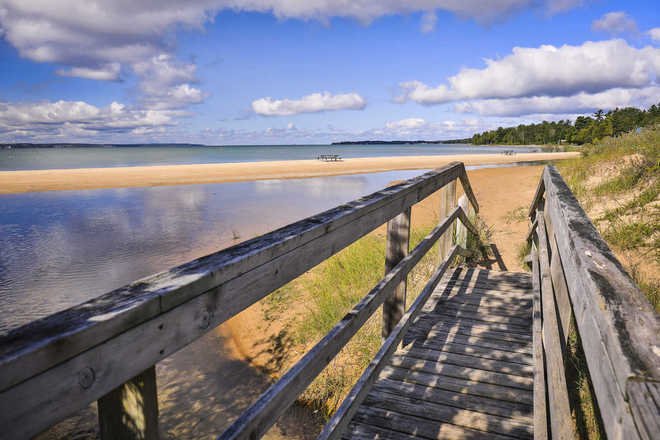 Nearly one mile of private shoreline offers opportunities for beach fun, leisurely walks and front row seats for northern Michigan’s breathtaking sunsets over Lake Michigan. 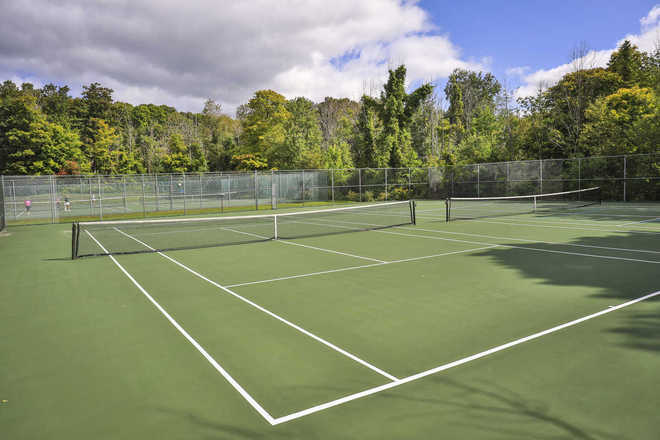 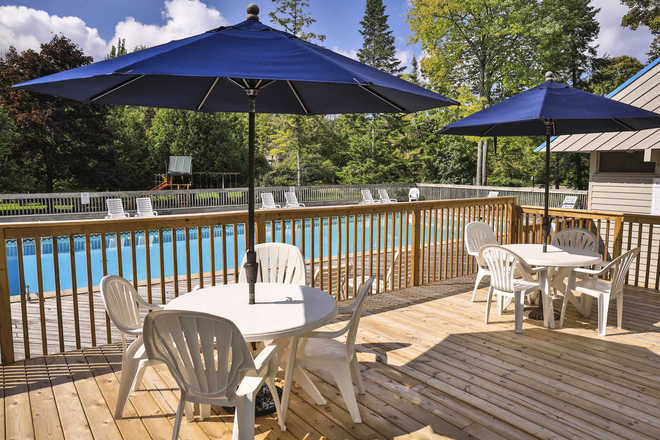 Amenities include outdoor heated pool, indoor pool and four outdoor tennis courts. 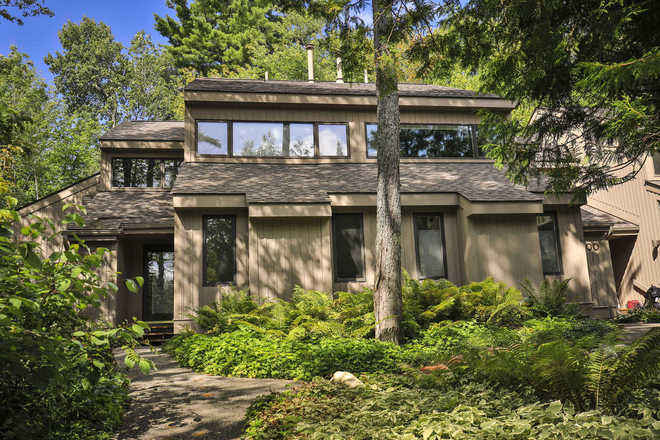 Golf and ski resorts, including Boyne Highlands and Nub’s Nob, are just minutes away. 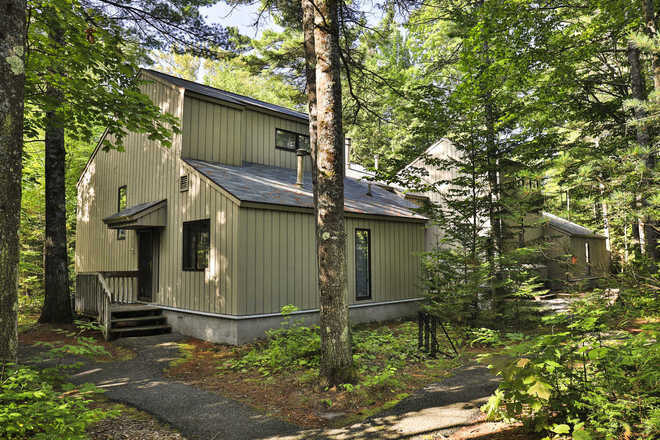 Cedar Cove – Seven townhouses located on the bay side of Beach Drive. 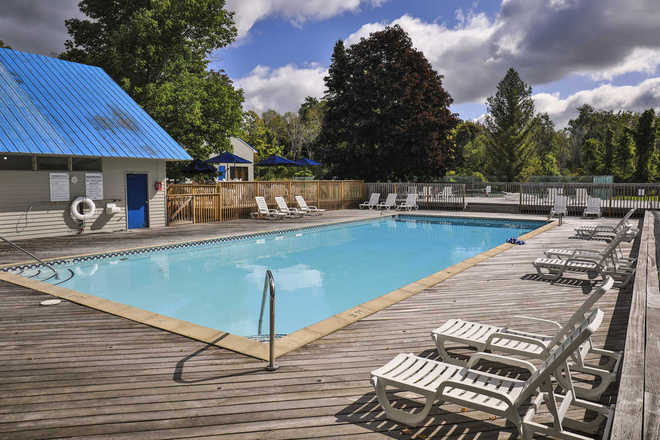 Two to three bedroom and loft units featuring 1,200 – 1,450 square feet of living space, full kitchen, fireplace, two baths and laundry. 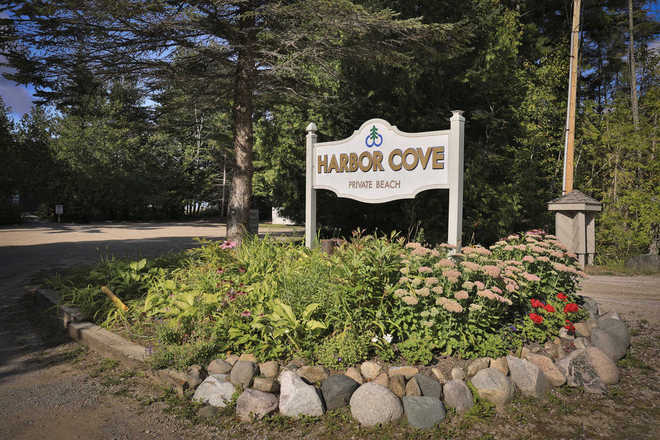 Harbor Cove Phase I – 42 townhouse units, including six units designated for timeshare occupancy. 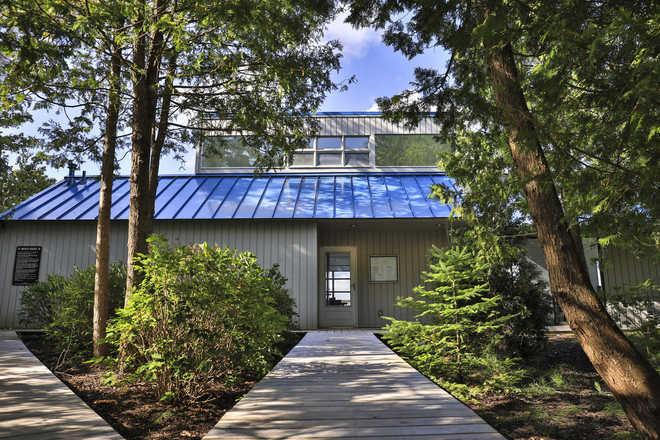 Same design and size range as Cedar Cove. 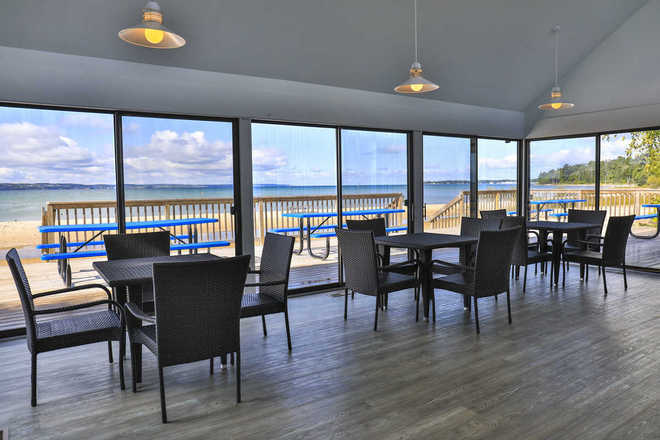 Harbor Cove Phase II – 62 condominiums ranging from two bedroom and loft to four bedroom and loft at 1,600 – 2,000 square feet. 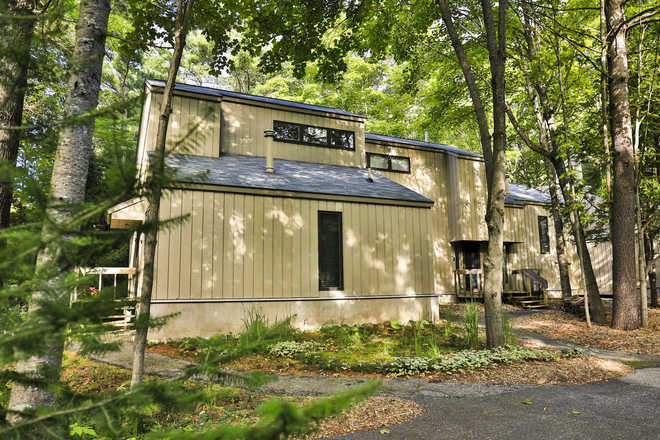 Features spacious kitchen and fireplaces in living room and master bedroom. 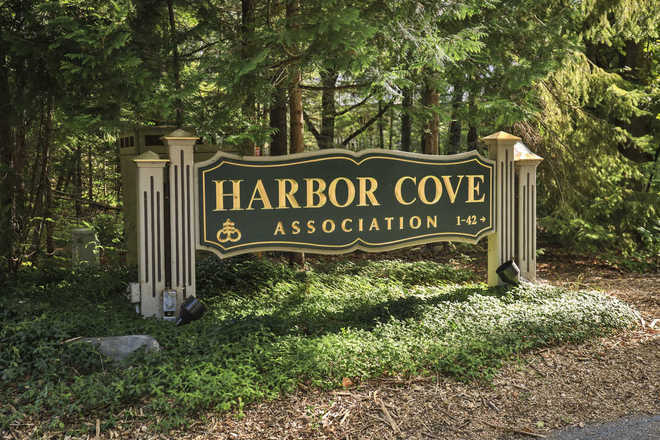 Harbor Cove Phase III – Blending the popular attributes of Harbor Cove Phases I and II, Phase III consists of two, three and four bedroom townhouses with 1,494 – 2,175 square feet of living space. 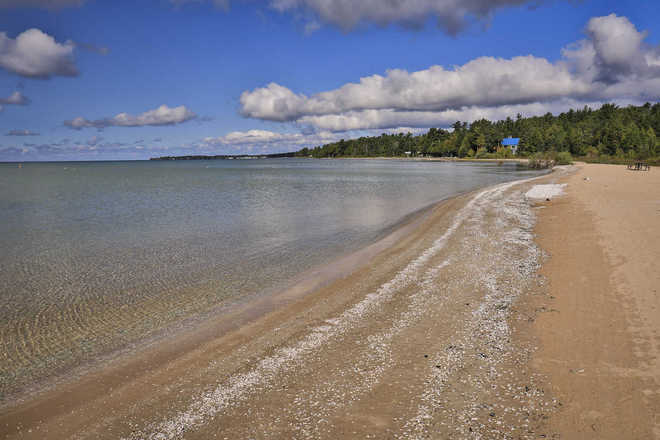 Cedar Shores – Ten single-family homes on Lake Michigan waterfront condominium lots. 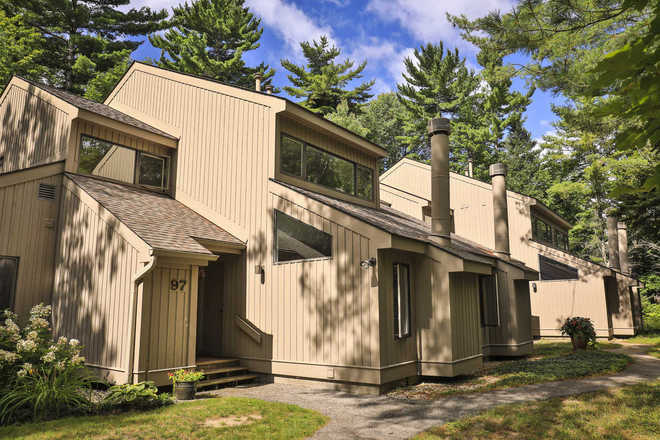 Cedar Shores West – Directly on Little Traverse Bay, these 14 three bedroom lakefront townhouse condominiums boast 2,200 square feet of living area, attached 1.5 car garage, fireplace and wet bar in the living room, and ground floor master bedroom.